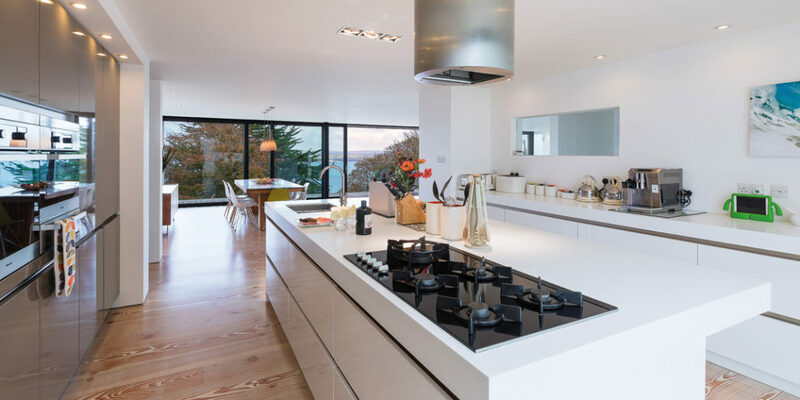 If you’re after accommodation with a distinct wow factor for your next family celebration in Cornwall, look no further than Salt House, St Ives. 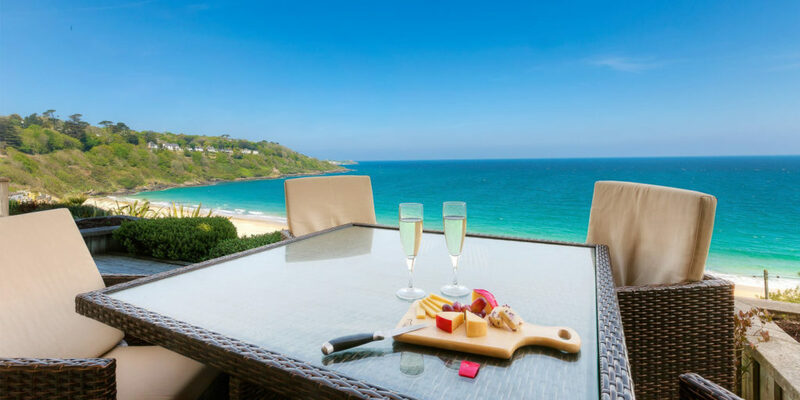 Spectacular and exclusive, this award-winning retreat sleeps ten and has been uniquely designed, providing extremely spacious accommodation, with breathtaking sea views, sumptuous bedrooms, stunning feature bathrooms and landscaped gardens. 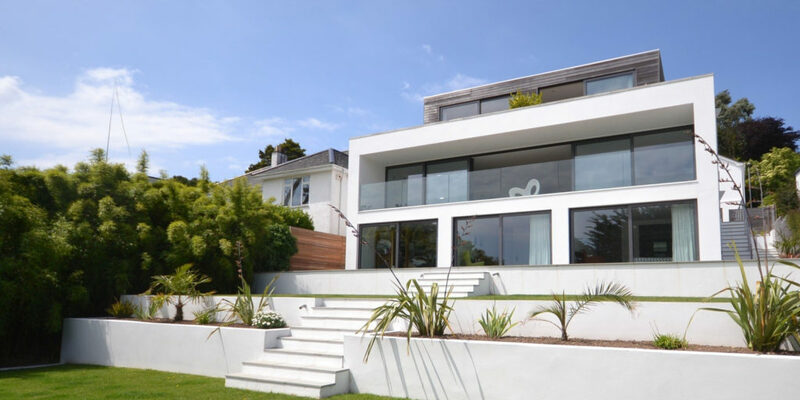 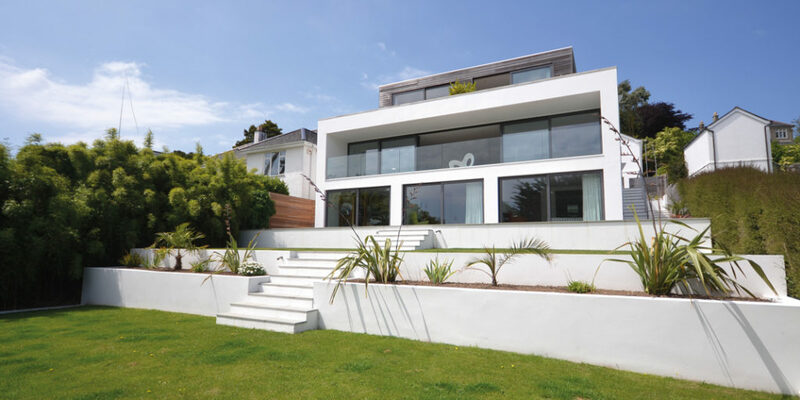 Located in the prestigious Treloyhan area of St Ives, this modern home exudes style and luxury. 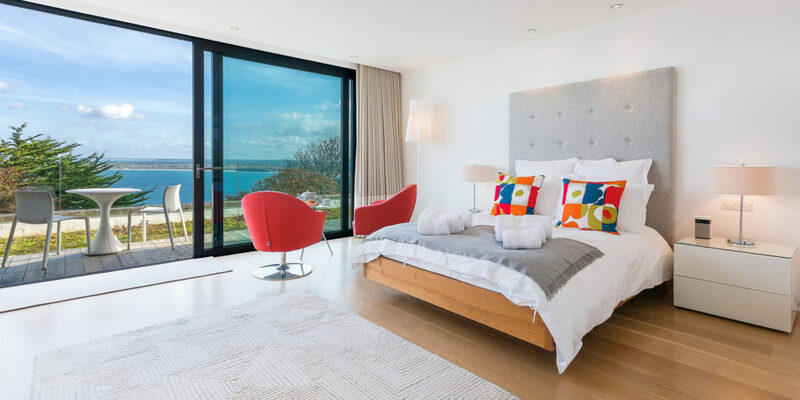 Each room has been individually designed with furnishings from top designer brands, with stylish bathrooms from Victoria and Albert, touches of Orla Kiely and Ligne Roset, and original artworks throughout. 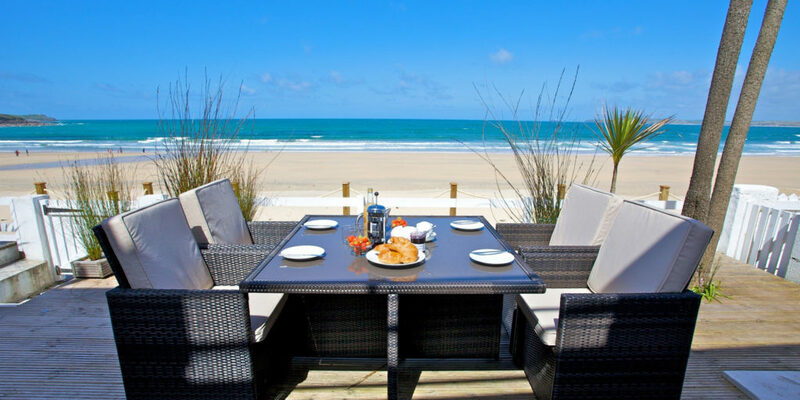 It sits just a short walk from St Ives and Carbis Bay’s white sandy beaches, making it the perfect holiday destination for family and friends, and ideal for any special occasion. 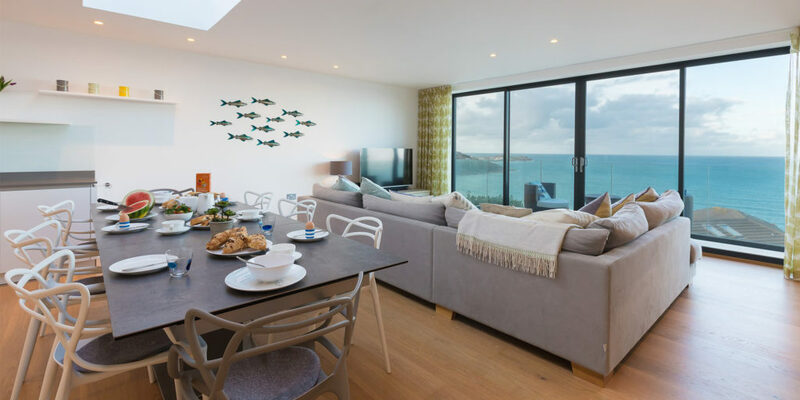 St Ives inspires artists and visitors alike with its cobbled streets, granite harbour, fisherman’s cottages, golden sands, opalescent waters, and spectacular wildlife, and it’s no wonder that so many have fallen in love with this charming Cornish seaside town.